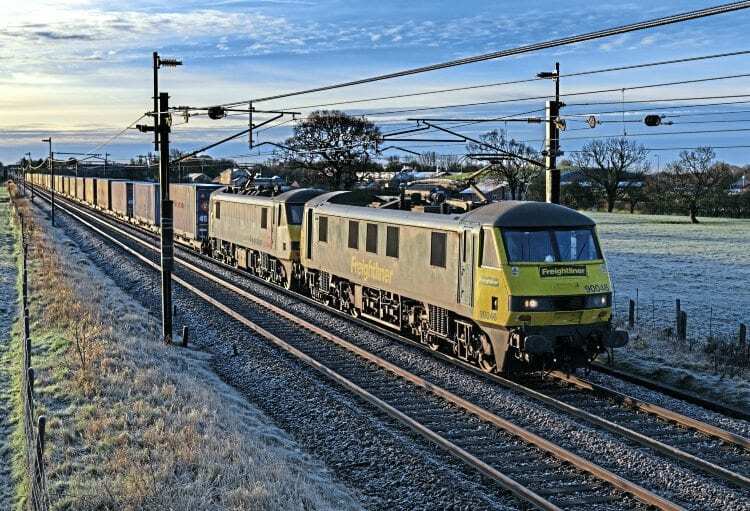 Freightliner has submitted a planning application to build a new locomotive and wagon maintenance facility at its Ipswich Yard site. The depot will feature a fuelling point, a 54-metre long maintenance shed with overhead cranes, and an inspection pit and a wheel lathe for locomotives and wagons. The new facility is expected to create 20 jobs in the Suffolk town. Meanwhile, up to eight Class 90s freed from inter-city work by Greater Anglia could be on their way to Freightliner to replace Class 86s. 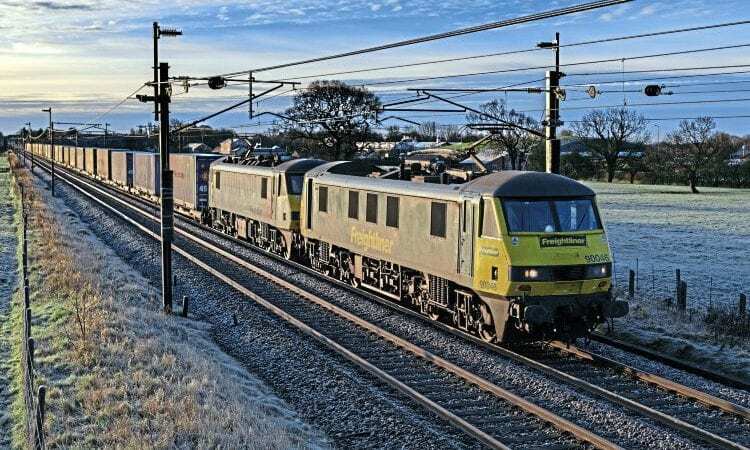 The 1987/88-built locomotives are due to be replaced by Stadler Class 745s this year, and are set to come off lease from Porterbrook in December.